Granted it may not still be Christmas by the time you’re looking at this. But getting all the photography stuff out again to take a spring or summer-themed photograph is asking a bit much. 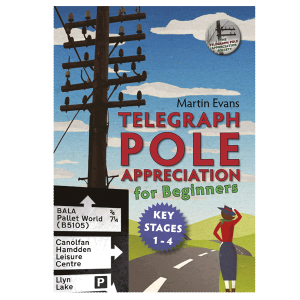 Especially when me and Mrs Telegraph Pole fell out over the taking of this one. Anyway, declare loudly to the world down at the building site/office/church coffee morning your love of telegraph poles with one of these all-new Telegraph Pole Appreciation Society Mugs. Hold exactly 1.00 mugs worth of tea/beverage of your choice. Empty bit in the middle to hold said tea/beverage of your choice. 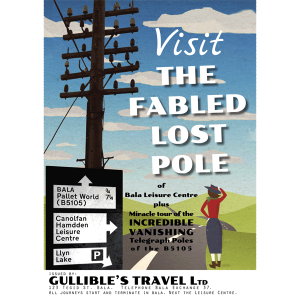 Telegraph pole image on one side. 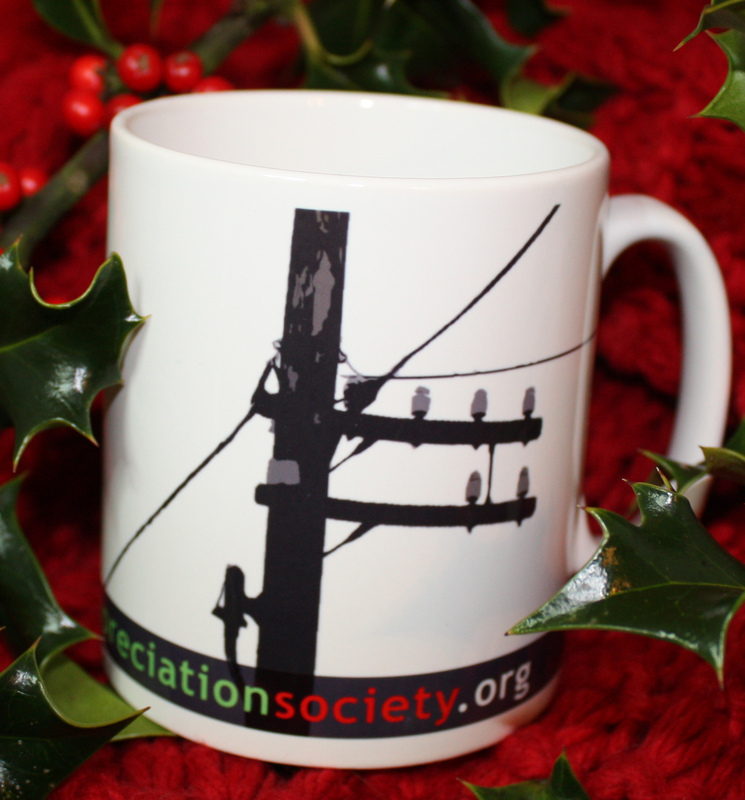 Telegraph pole image on the other side too (not shown here). 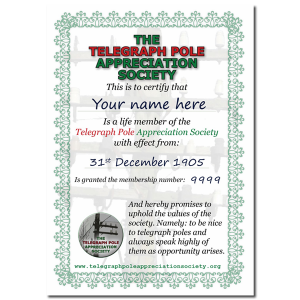 The words WWW.TELEGRAPHPOLEAPPRECIATIONSOCIETY.ORG printed in lovely Technicolor (TM) to remind you where to go to order another one. High-tensile cardboard posting box – yours to keep, forever. Built to withstand the width of an Austin Allegro. A warm glow of satisfaction of money well spent.